A husband and wife were found dead in their home Sunday in Upper Marlboro, in what police say appears to be a murder-suicide. Tonya Wilkerson-Sullivan, 35, and her husband, 37-year-old Antoine Elvin Sullivan, were found in their home suffering from gunshot wounds at about 10 a.m. Sunday. Both were pronounced dead on the scene. The two had only been married a few months. They rode motorcycles together and belonged to the same motorcycle club. The couple was in an argument before the shooting occurred. Police say they believe Sullivan shot and killed his wife before turning the gun on himself. Antoine Sullivan worked for D.C. 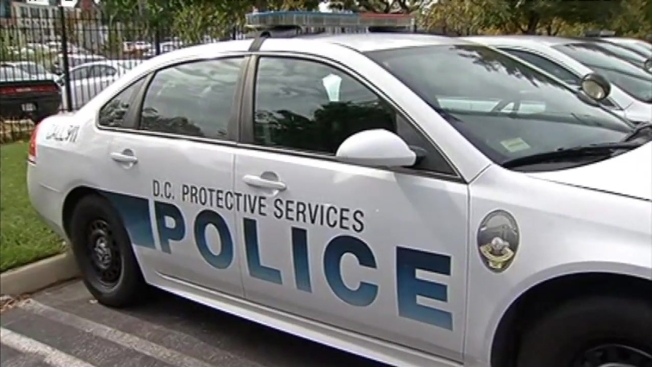 Protective Services, which protects buildings owned by D.C. government. And, police say, Antoine Sullivan used his service weapon to shoot his wife, then himself. "Frankly, staff who worked closely with her were just shocked when they found out about it," said Susan Hubbard, of the Prince George's Department of Permitting, Inspections and Enforcement, where Tonya worked. The agency provided grief counseling for employees Monday. Co-workers are hoping to help Tonya's four children. "Certainly, the holidays are going to be hard for them," Hubbard said. "So we are going to try to do some things that will focus on the children for Thanksgiving and for Christmas and thereafter, as much as we can." Anyone with information should call Prince George’s County Police Department’s Homicide Unit at 301-772-4925.